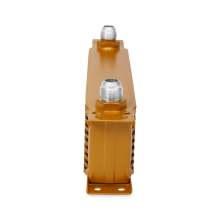 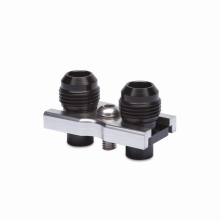 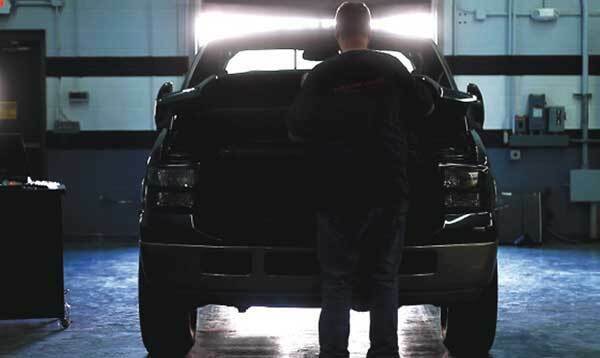 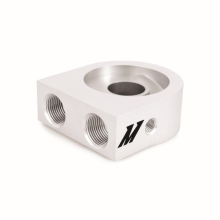 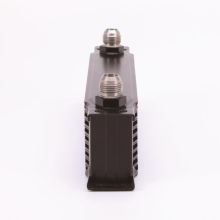 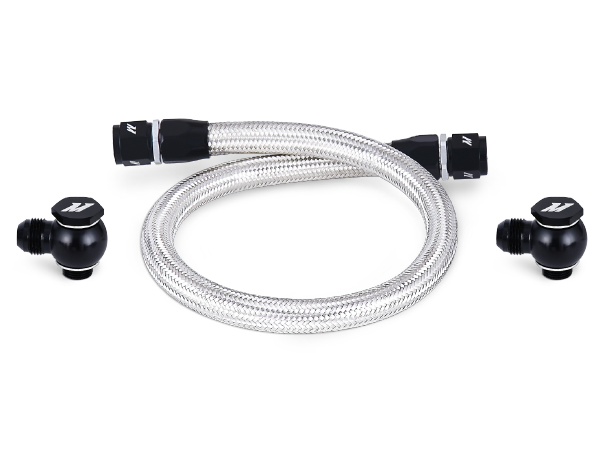 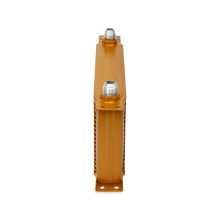 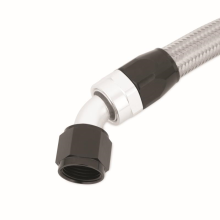 Aluminum –AN fittings and stainless steel lines resist abrasion and corrosion. 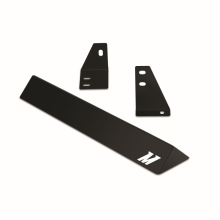 Billet aluminum sandwich plates are crafted from a single piece of aluminum for a perfect blend of form and function. 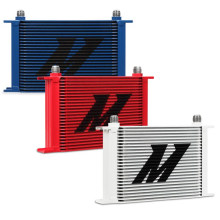 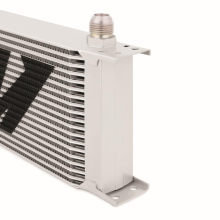 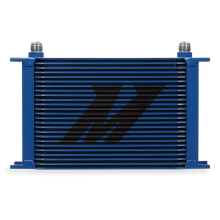 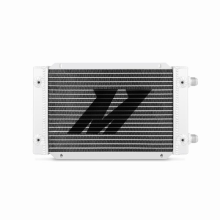 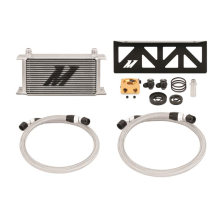 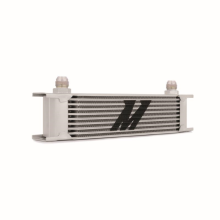 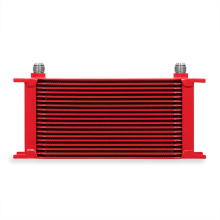 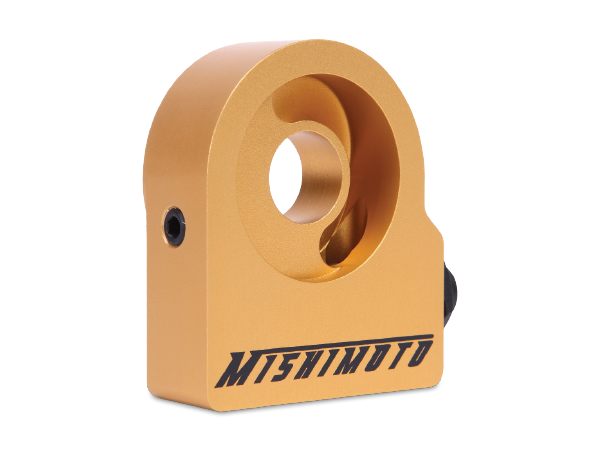 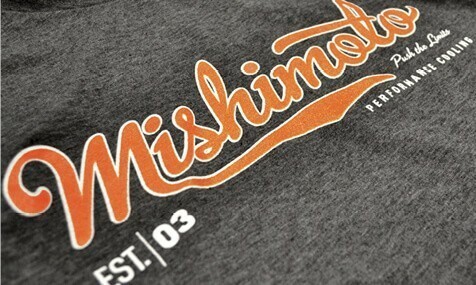 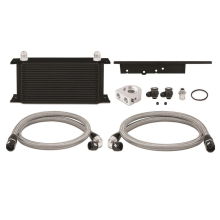 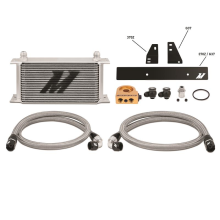 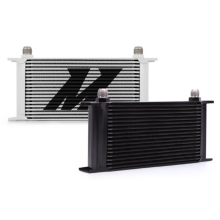 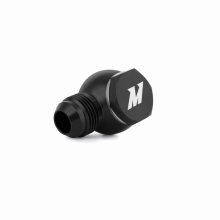 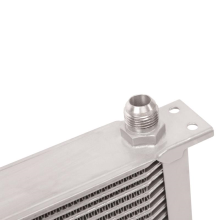 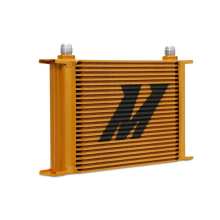 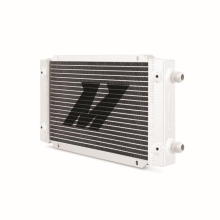 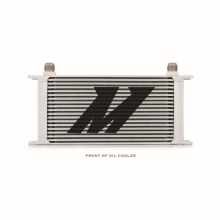 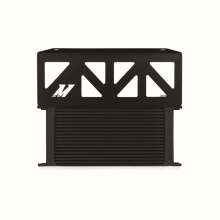 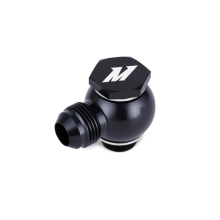 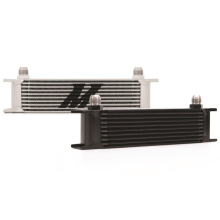 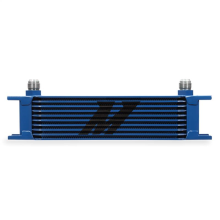 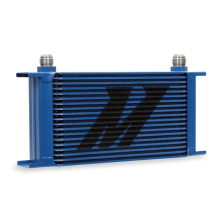 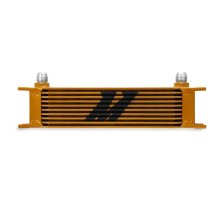 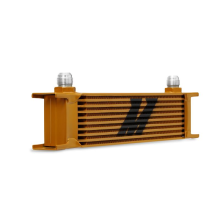 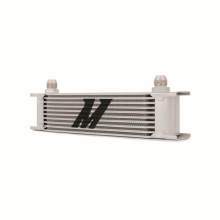 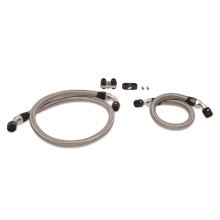 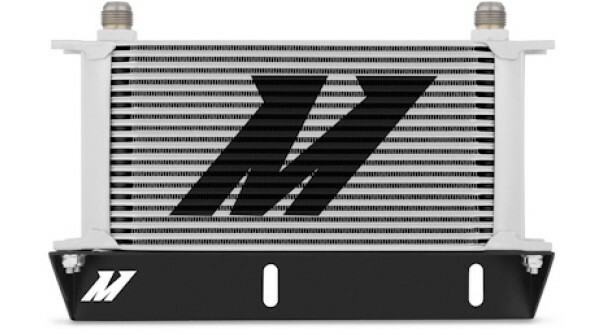 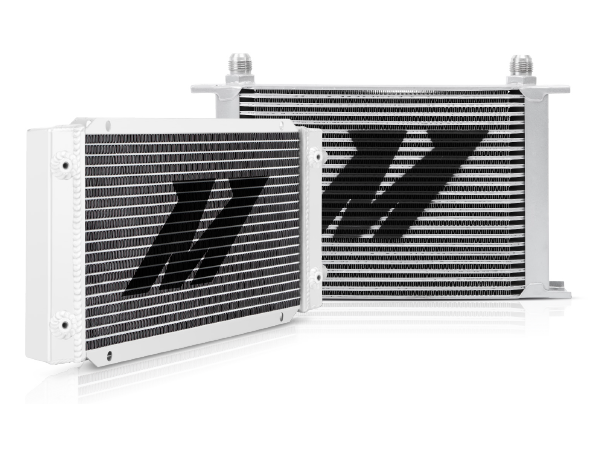 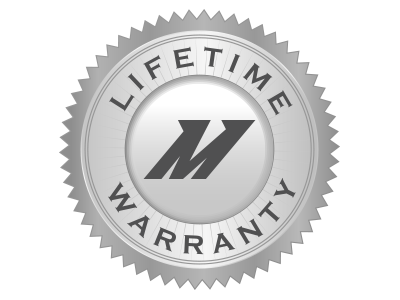 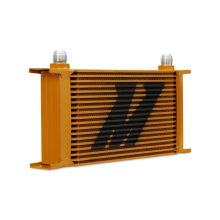 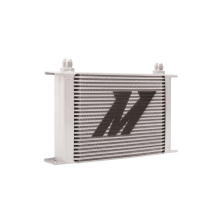 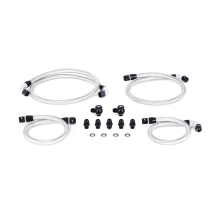 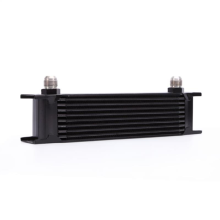 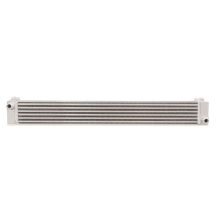 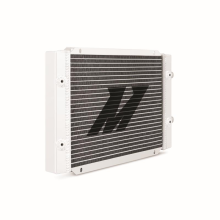 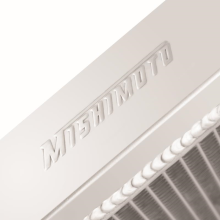 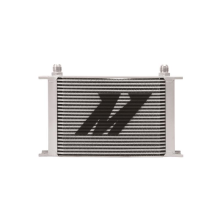 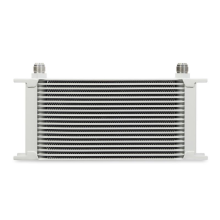 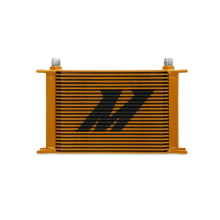 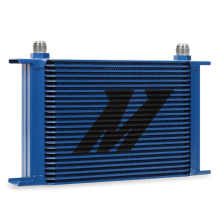 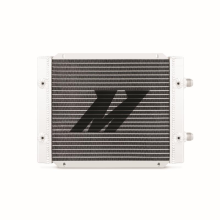 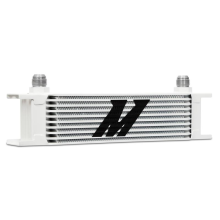 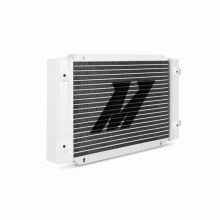 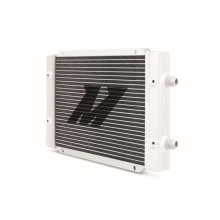 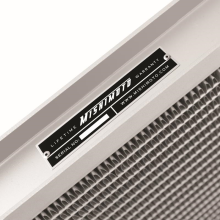 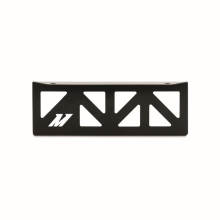 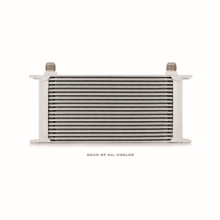 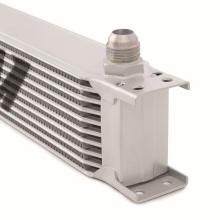 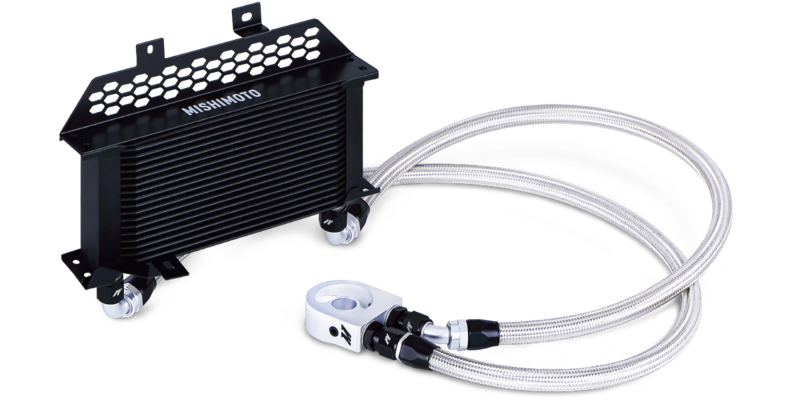 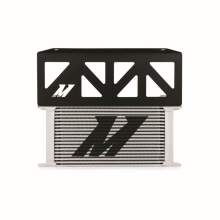 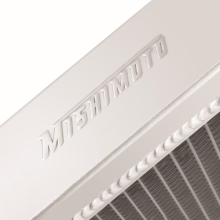 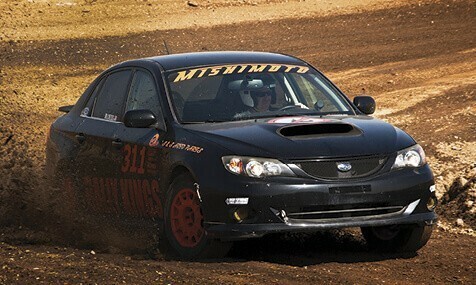 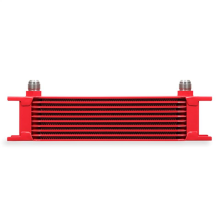 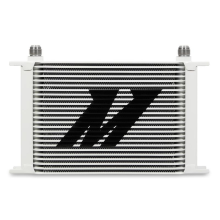 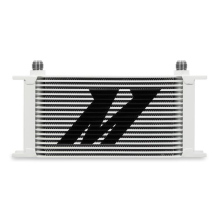 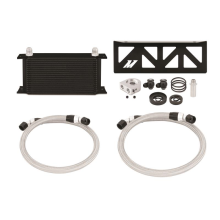 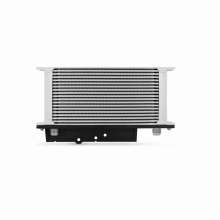 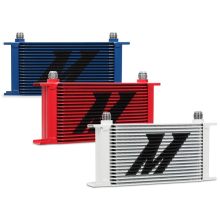 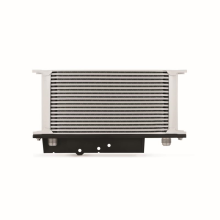 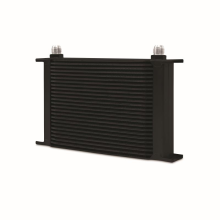 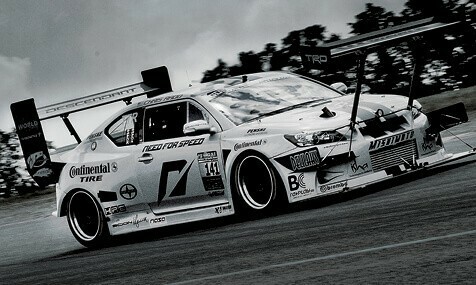 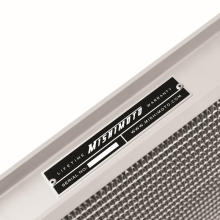 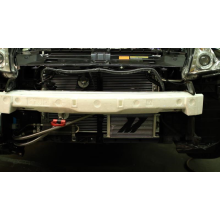 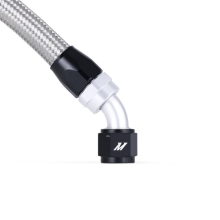 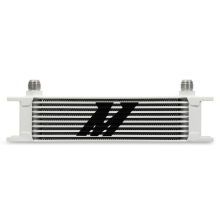 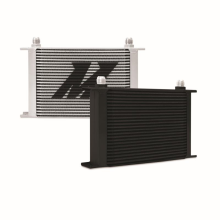 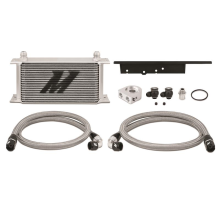 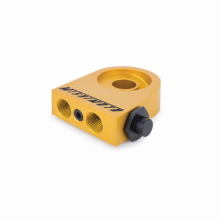 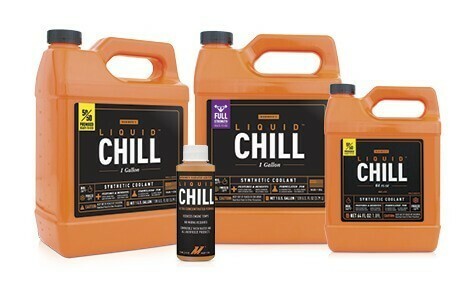 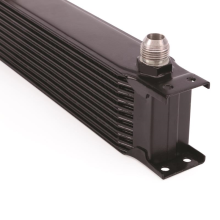 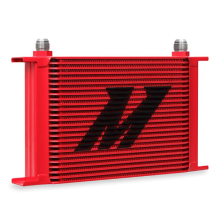 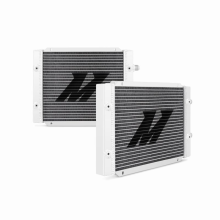 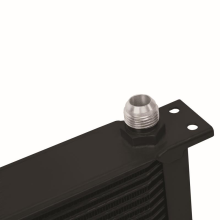 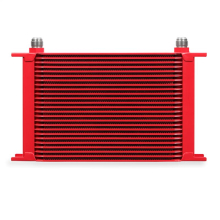 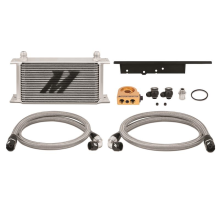 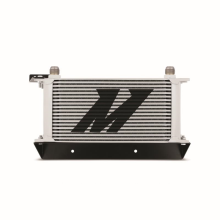 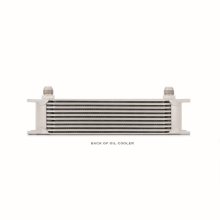 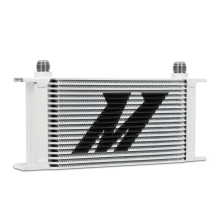 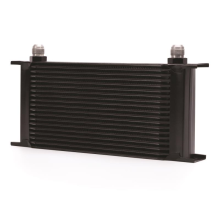 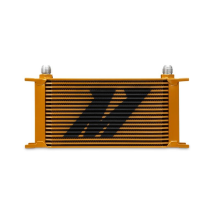 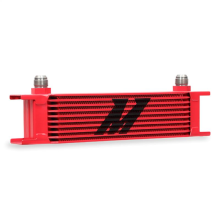 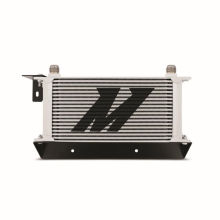 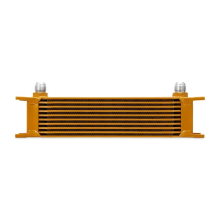 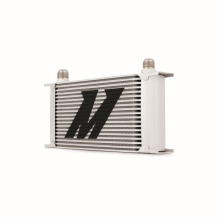 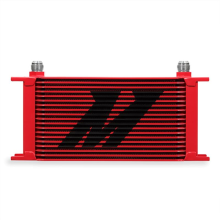 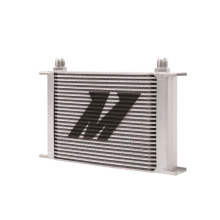 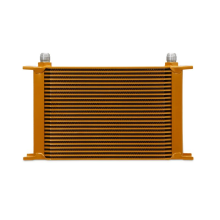 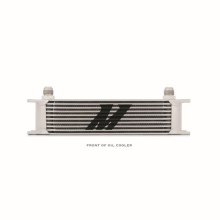 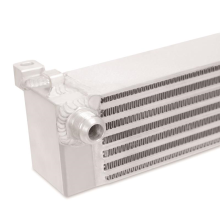 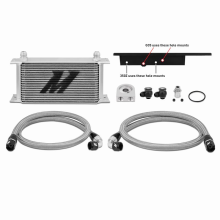 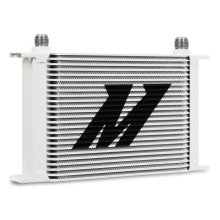 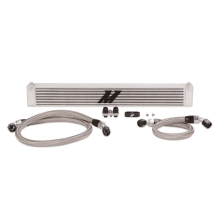 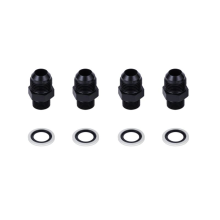 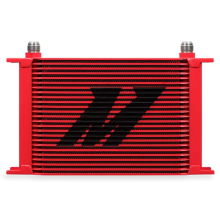 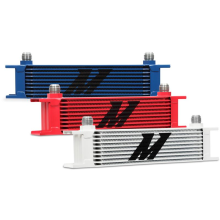 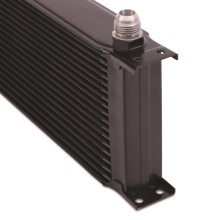 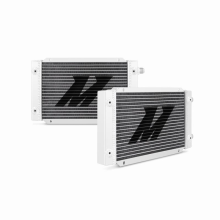 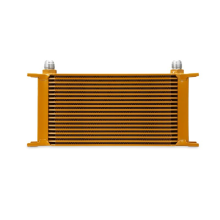 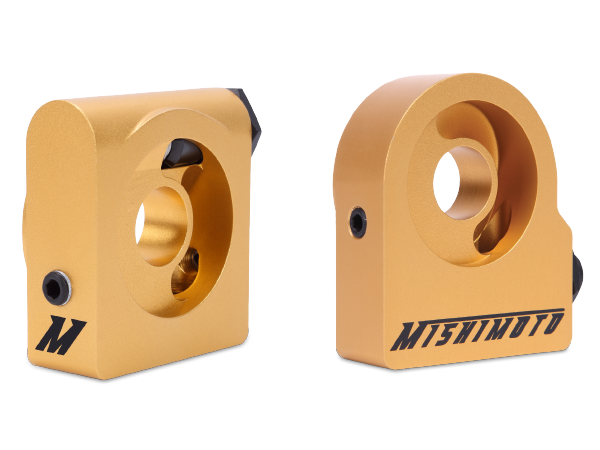 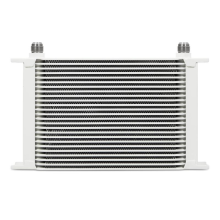 Mishimoto oil cooler kits are designed with application-specific brackets for easy installation. 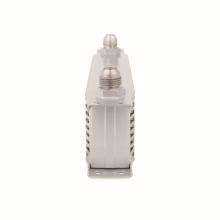 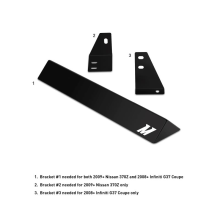 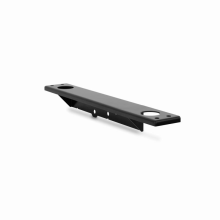 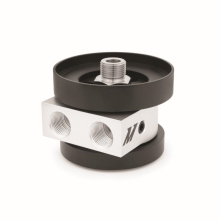 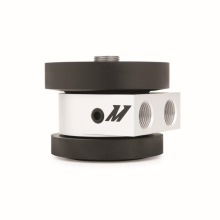 Thermostatic and non-thermostatic sandwich plates available in most applications to achieve optimal temperature drops.